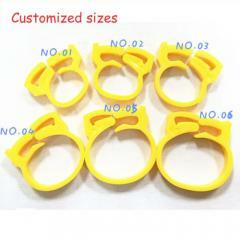 We have many package can fix your need, like 8lock+2keys, 6locks+2keys, 4locks+1keys. 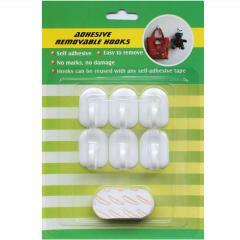 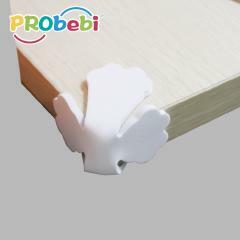 About the packaging, we can do it on the color box or blister card. 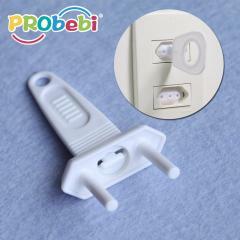 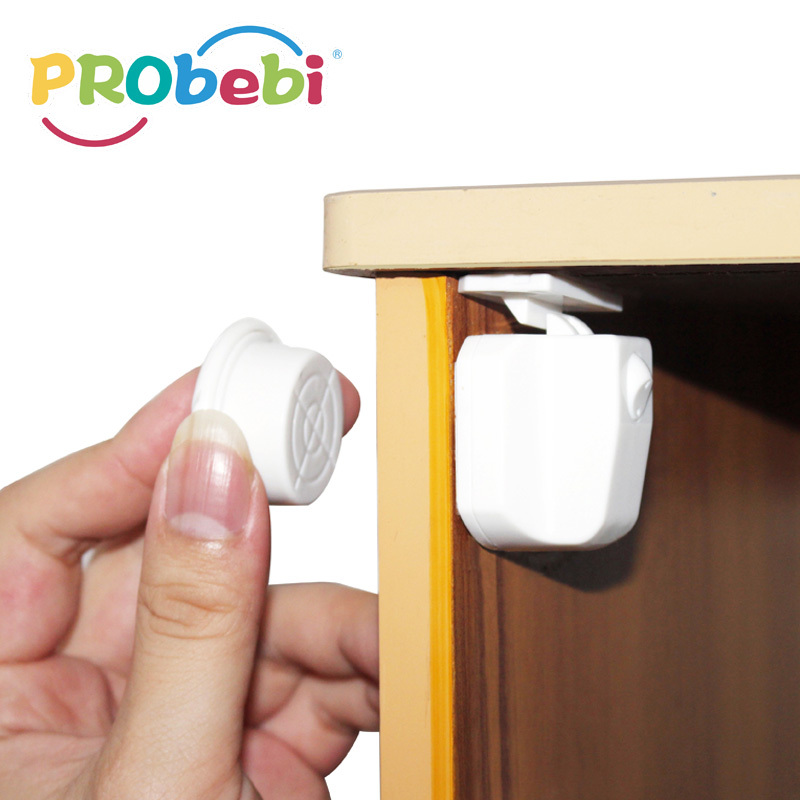 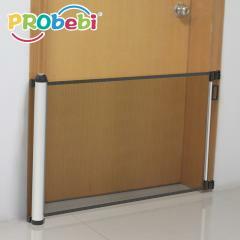 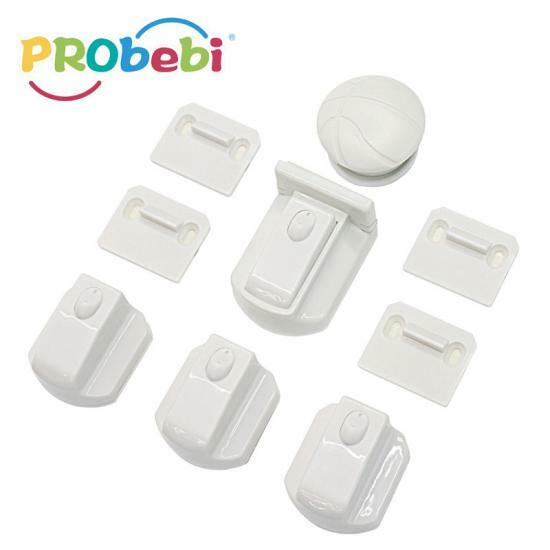 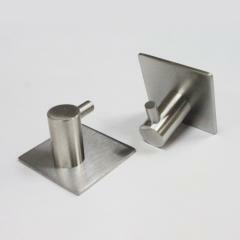 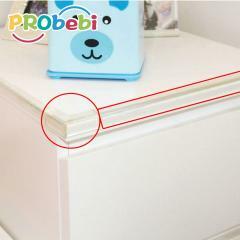 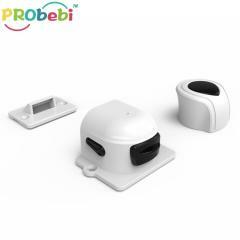 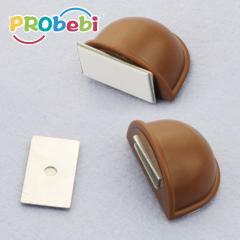 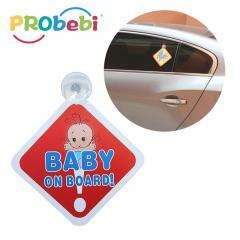 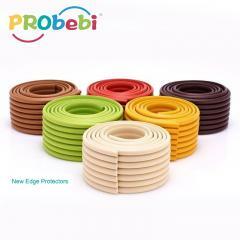 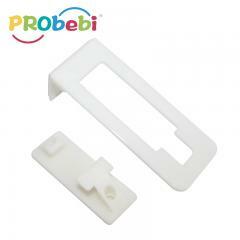 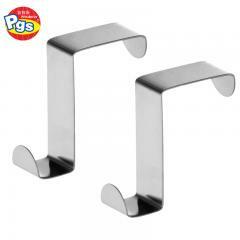 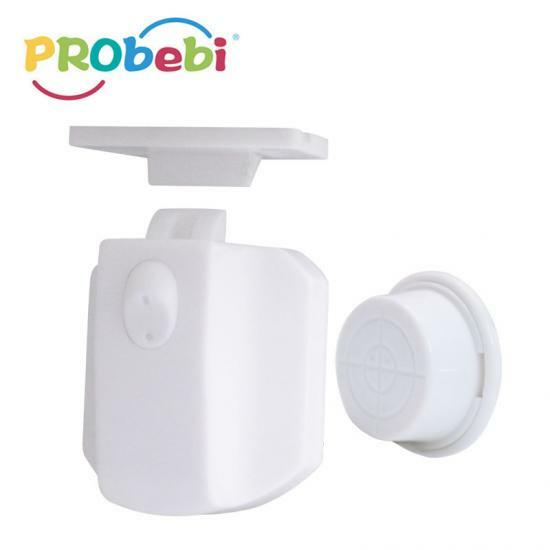 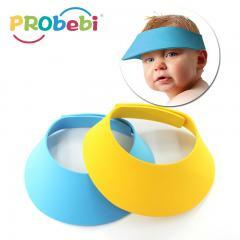 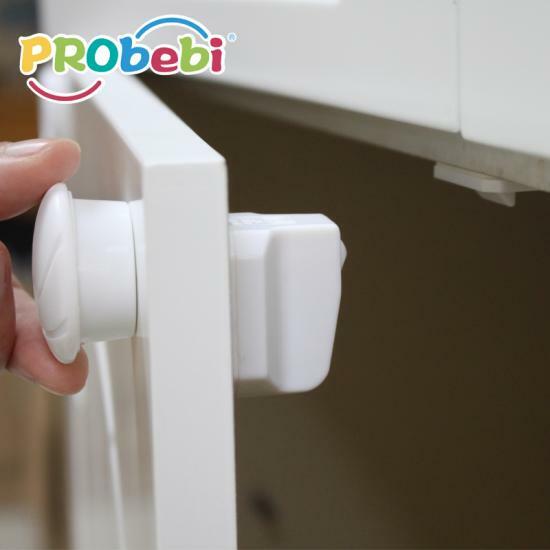 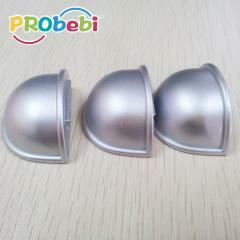 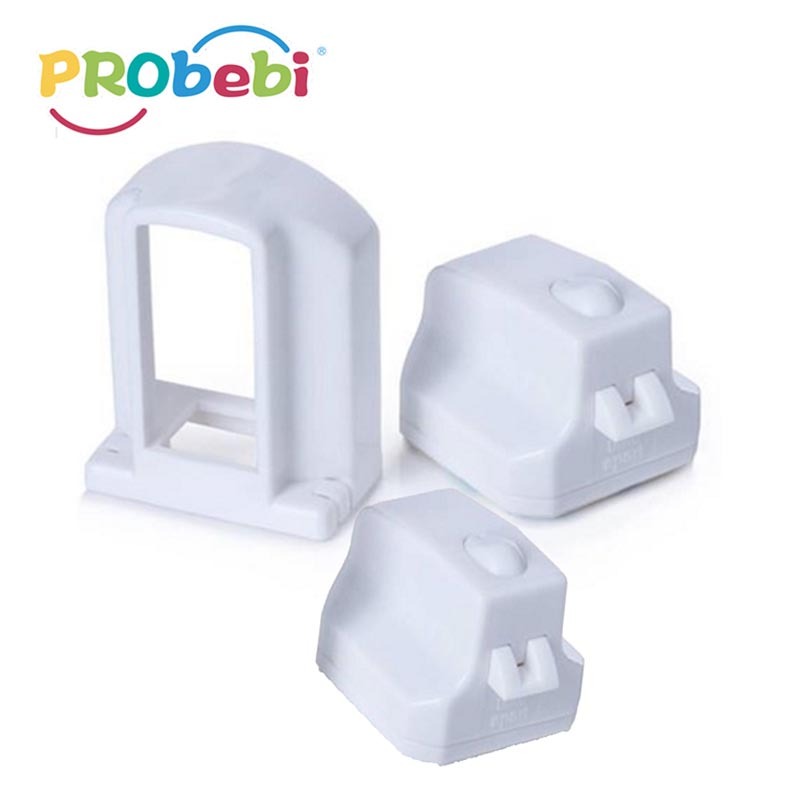 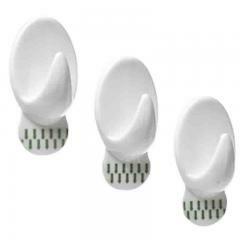 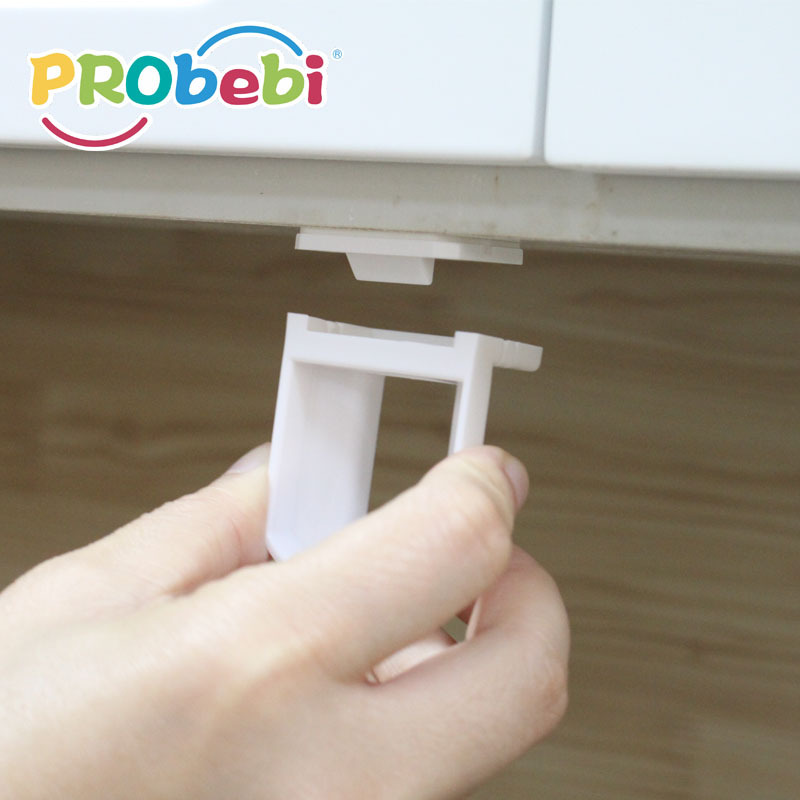 Our baby care magnetic lock for drawer's MOQ is 3000 units.